James Fee wrote about the Sept 13 Microsoft announcement that the US Environmental Protection Agency (EPA) has licensed Microsoft Virtual Earth (for one year, with possible extension to two) for “mission critical” applications. 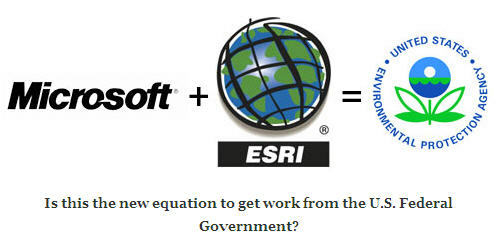 According to an article in Federal Computer Week (FCW), the partnership between Microsoft and ESRI contributed to the selection, as the EPA can leverage its existing ESRI GIS resources. 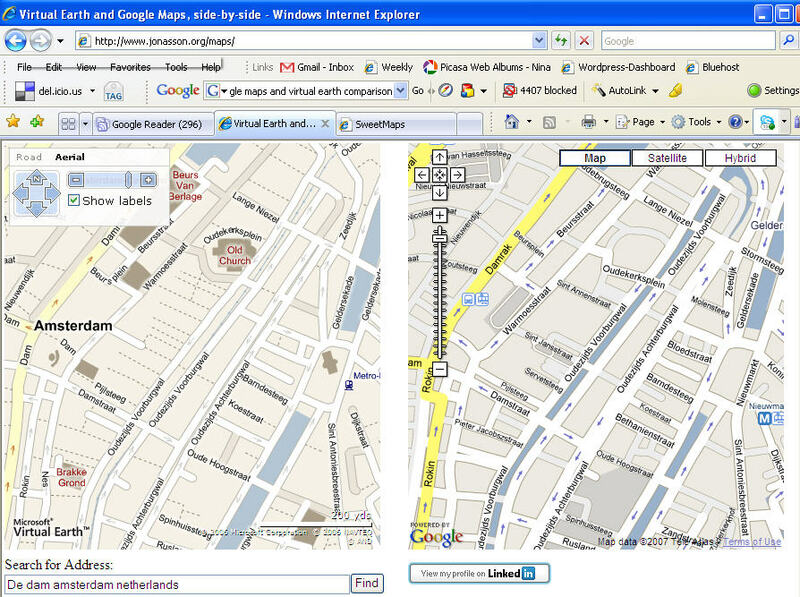 Why not Google Earth? According to a Bloomberg interview with EPA’s Pat Garvey, the fact that GE requires that the user download an application, whereas VE is all browser based was a key factor. 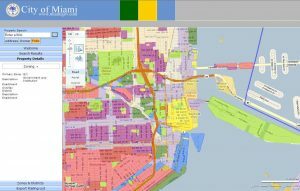 An alternative path to putting “real GIS” on the web with MS Virtual Earth (and ESRI’s geodatabase ArcSDE) is using ISC’s MapDotNet Server. This product competes with ArcGIS Server, and according to the ISC blog they were “kicked out” of the ESRI partner program last spring. 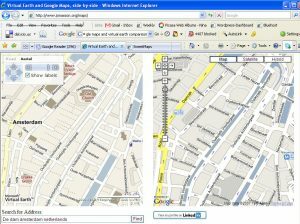 In June 2017, MakeUseOF published this comparison of alternatives to Google Maps: Six Google Maps Alternatives. 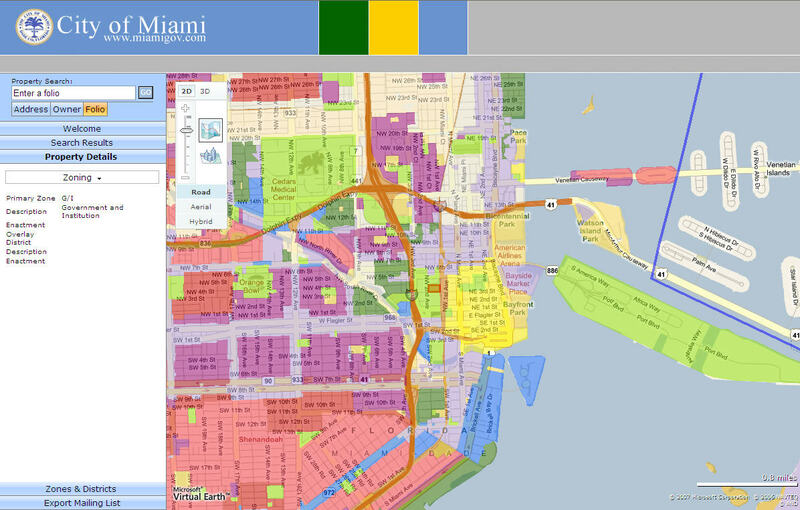 These include Bing, Waze, OpenStreetMap, Mapquest, Rand McNally, and Here. Pros and cons for all. More about this later.